Arlene spent more than 20 years in the trust and investment services industry, and 9 years in non-profit development. 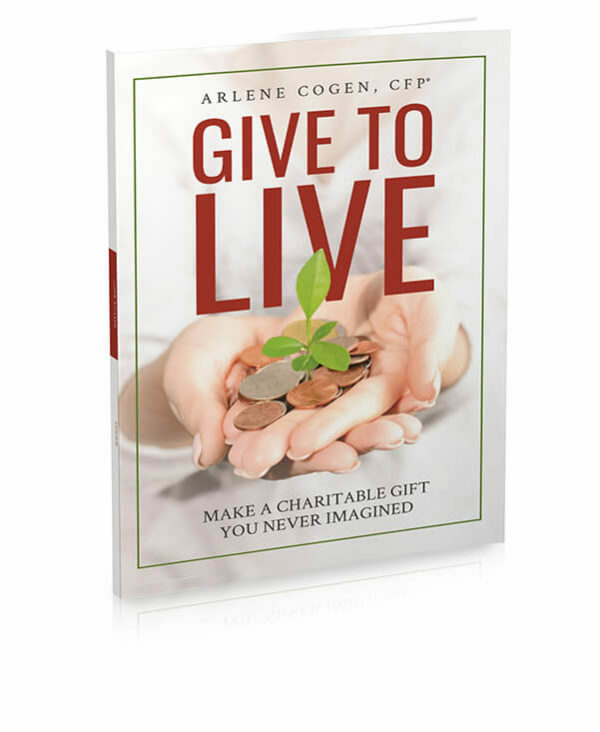 When you work with Arlene, you get a compelling, comprehensive perspective on giving derived from her broad experiences with individuals and businesses ranging from Wall Street to Main Street. Get a fresh viewpoint on giving and bring more fulfillment to your practice and your clients’ lives. 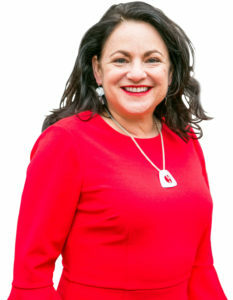 Arlene is available to speak to professional and nonprofit organizations on relevant topics, such as Problem-Solving with Philanthropy and How to Make a Gift You Never Imagined. Her presentations provide continuing education credits for multiple disciplines, including CFPs, CPAs and attorneys. 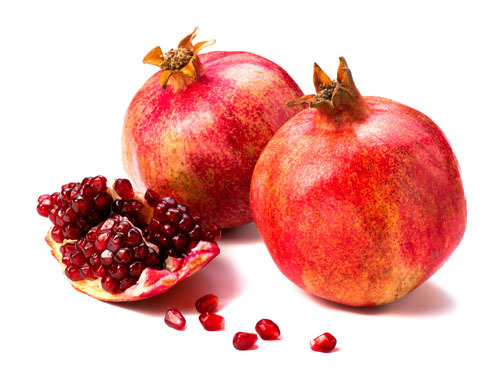 Pomegranates have a rich symbolism in many cultures and religions. In Egypt, they signify prosperity. In China, fertility. In Judaism, the numerous seeds symbolize fruitfulness. Also, the fruit is said to have 613 seeds, corresponding with the 613 commandments of the Torah. To me, pomegranates represent abundance as well as the life lessons and wisdom of my parents. Let’s work together. Book Arlene today. Philanthropic Leadership Consultant based in Portland, Oregon. Putting the FUN in Philanthropy.